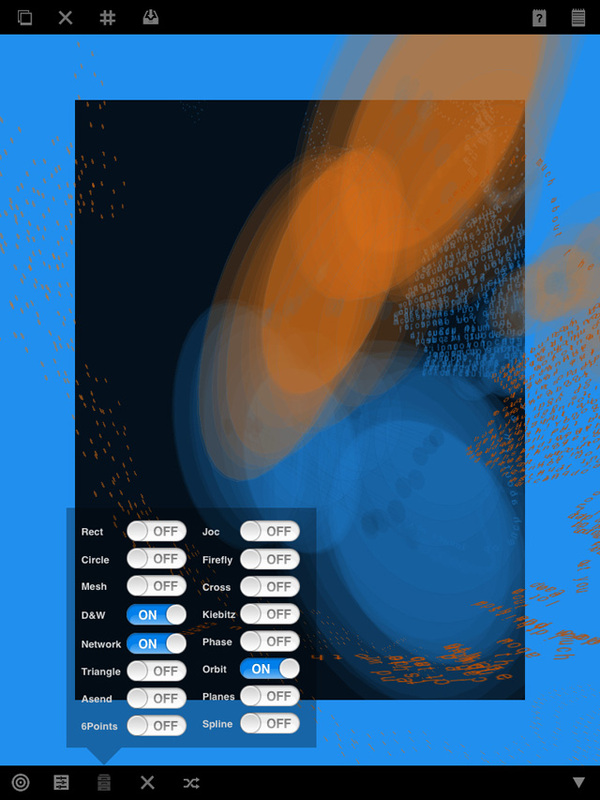 CreativeApplications.Net have just announced the release of version 2.0 of their generative drawing and illustration called 'SKTCH' for the iOS platform. 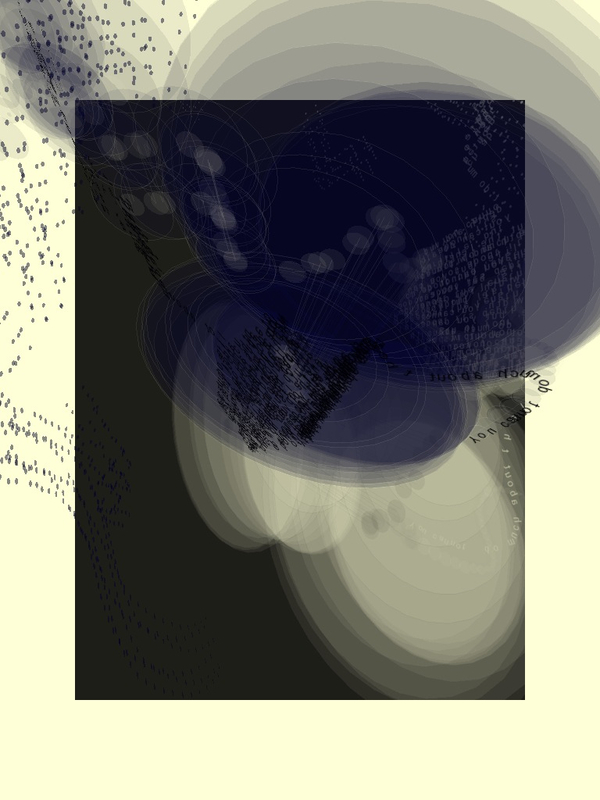 Together with updated iPhone version, this release also arrives to the iPad, bundled as as a separate application and offering the same excellent generative drawing experience. "Major new feature in version 2.0 is the 3D mode. 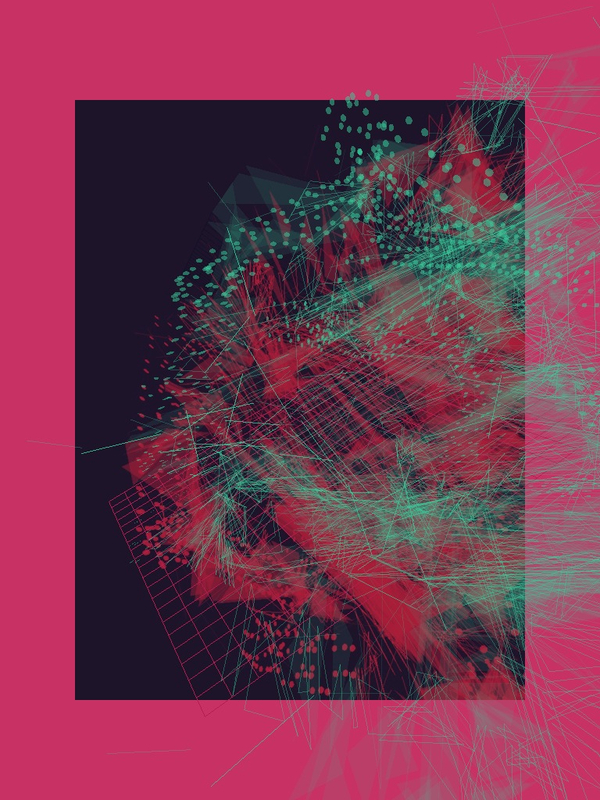 This mode allows you to rotate around your sketches and adjust new parameters which transform them in three dimensions. Other updates include a revamped UI, now utilising Apple's own UIKit, two additional new presets (a total of 16 now), Retina display support for iPhone 4 and a whole lot more small improvements." Artist that donated presets include Kim Asendorf, Andreas Müller, Eduard Prats Molner, Philip Whitfield, Martin Fuchs and Mike Tucker. Remaining presets are by Filip Visnjic. 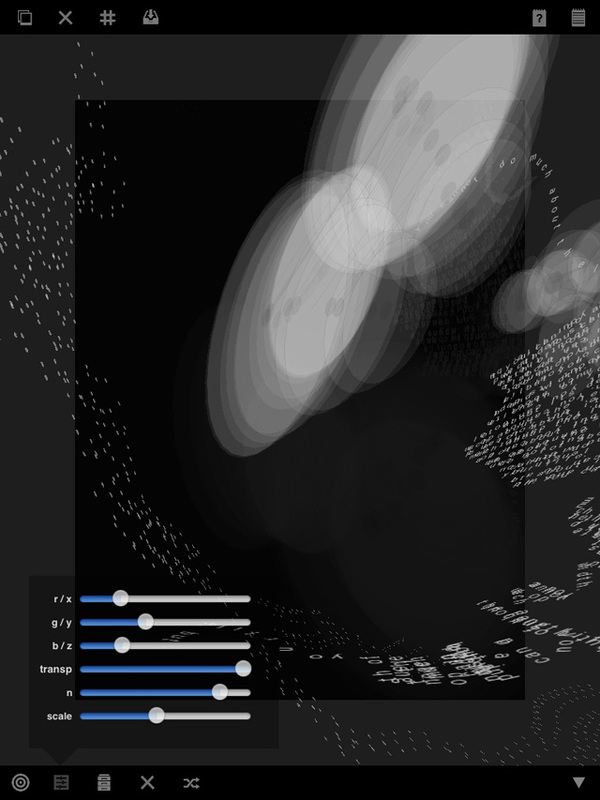 Developed with openFrameworks, an open source C++ toolkit.